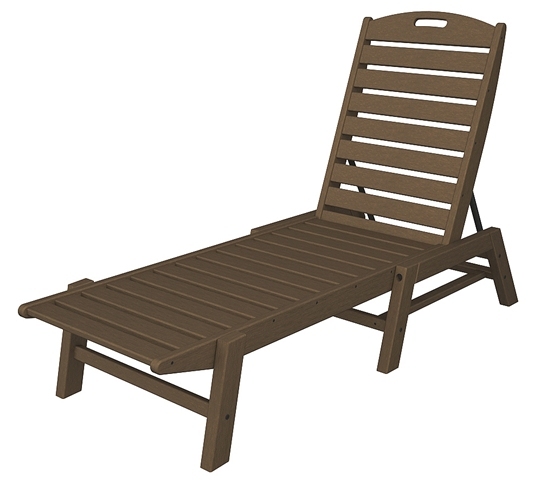 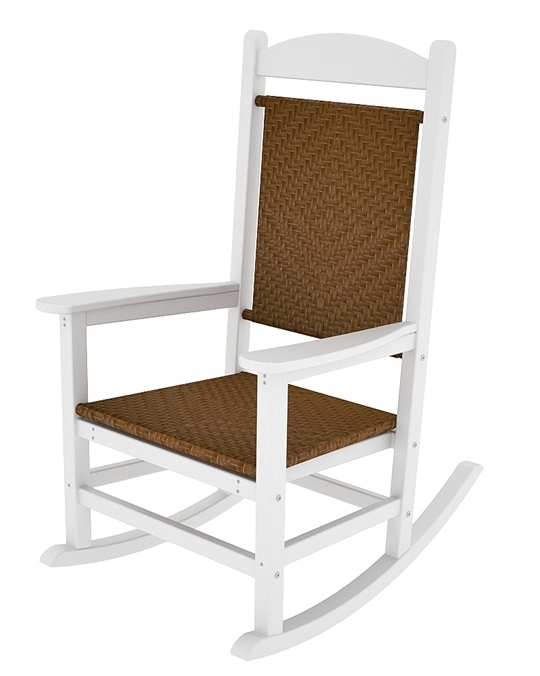 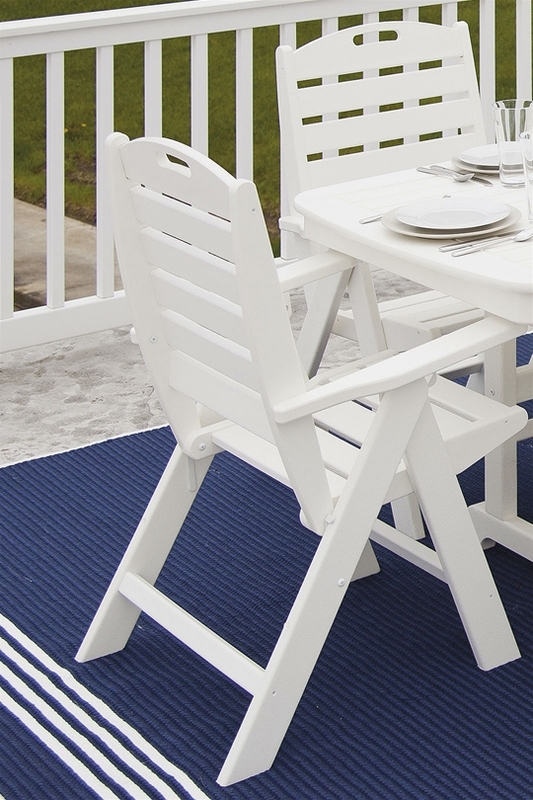 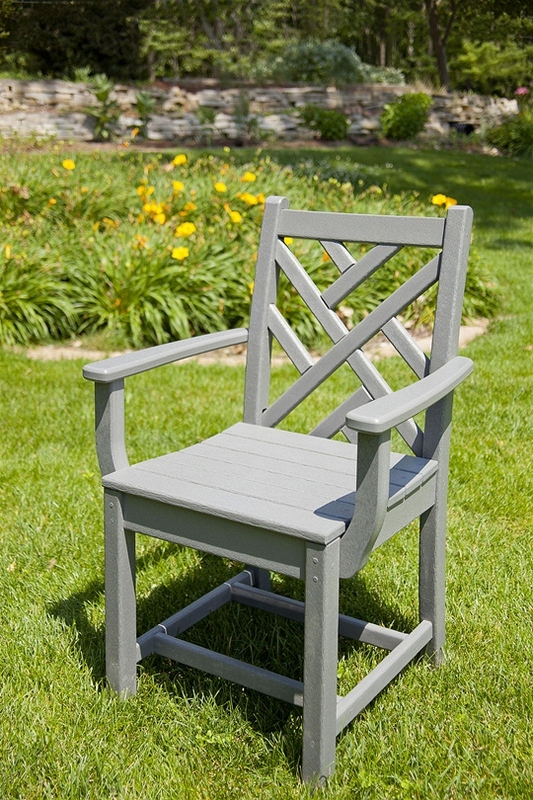 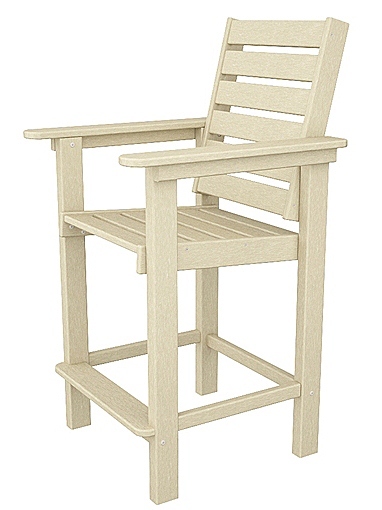 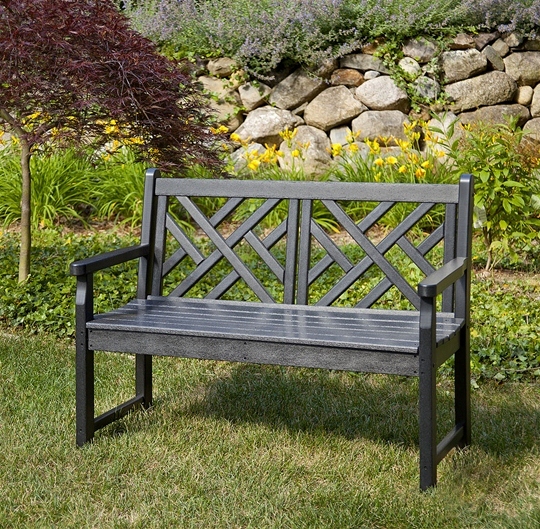 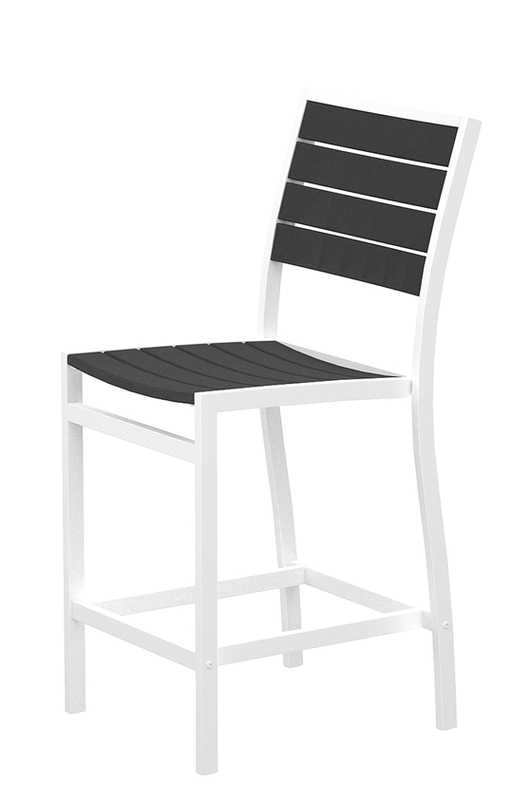 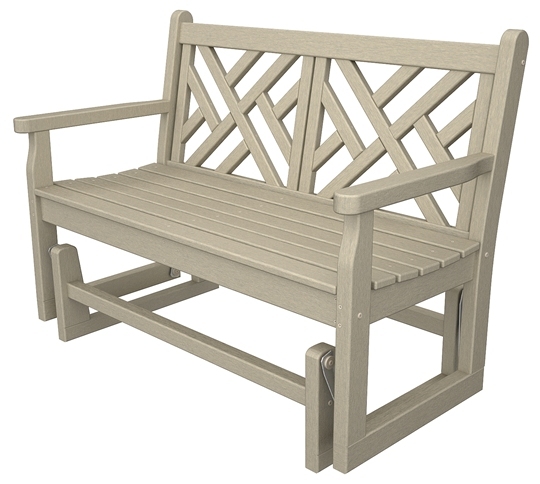 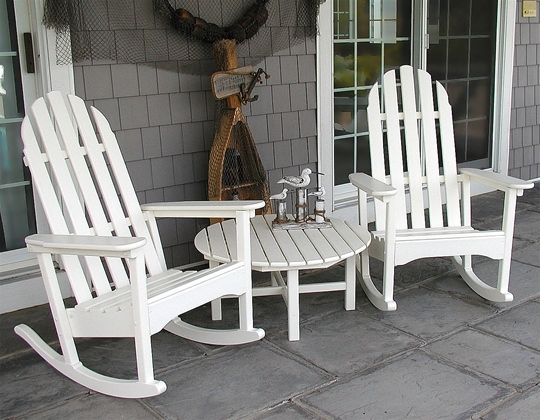 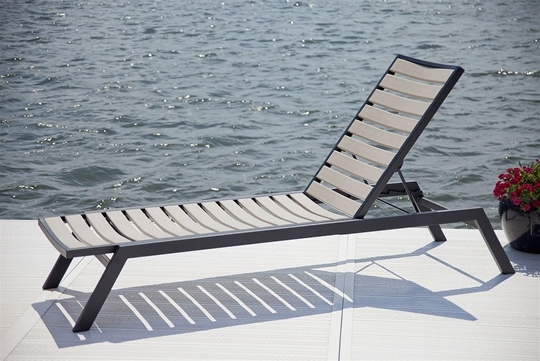 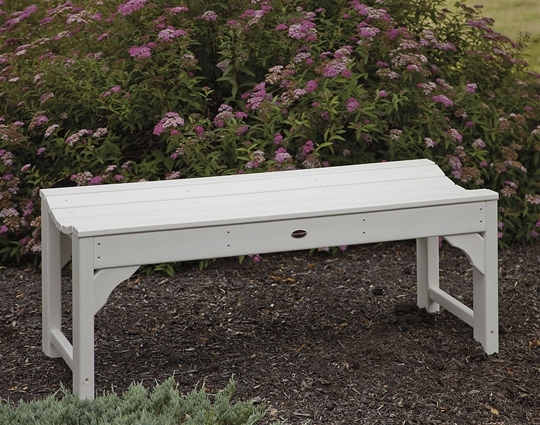 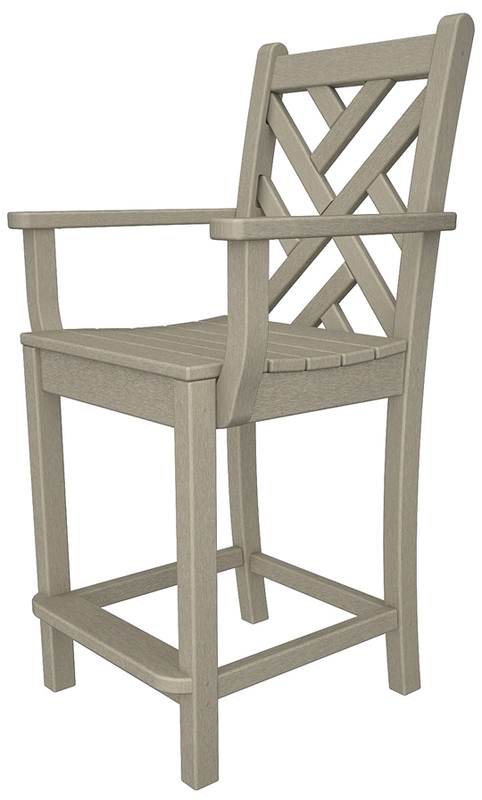 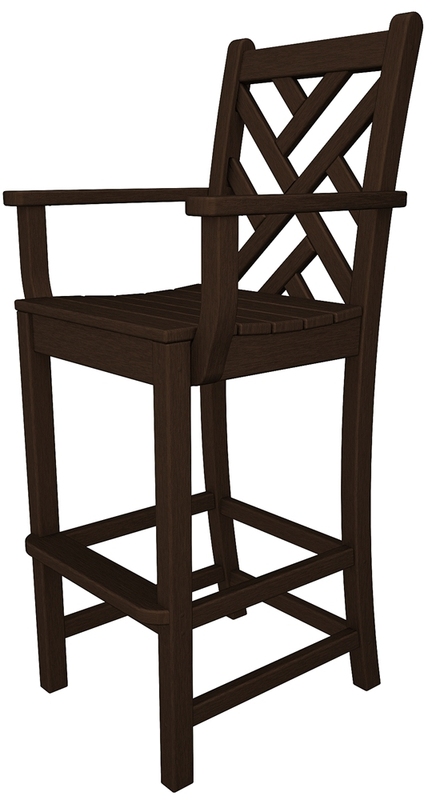 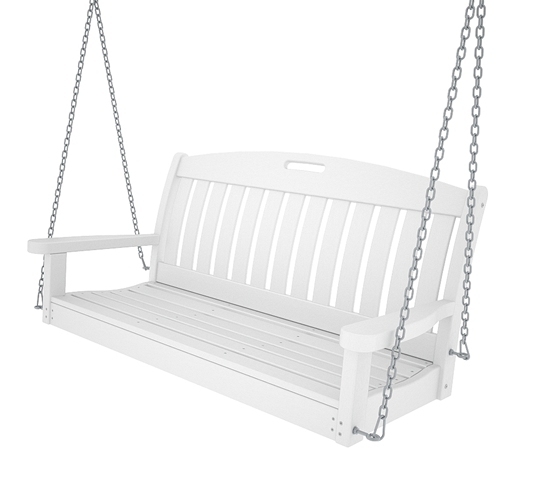 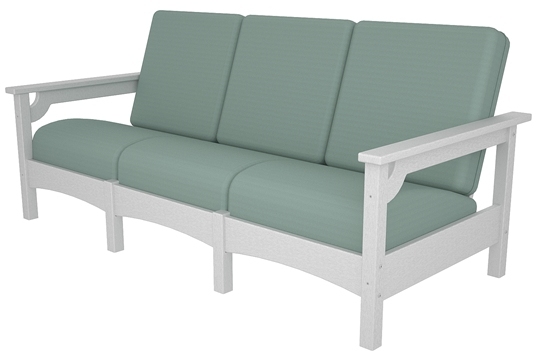 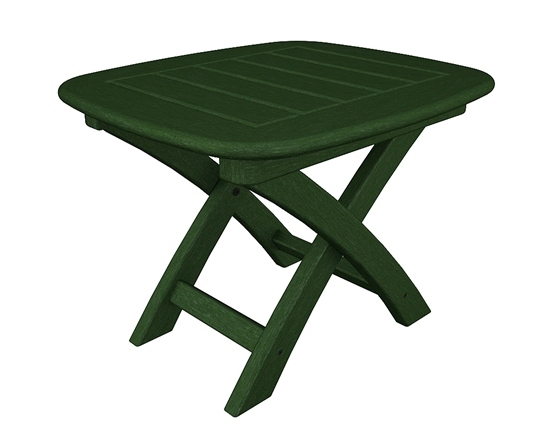 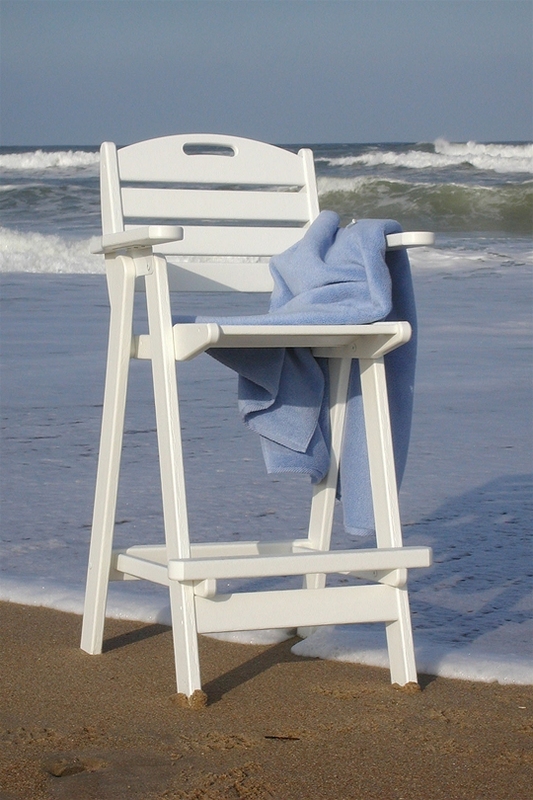 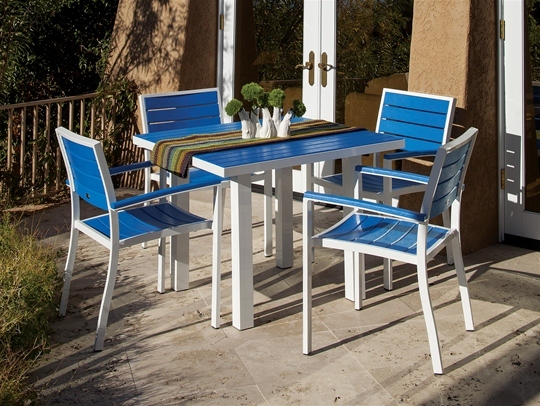 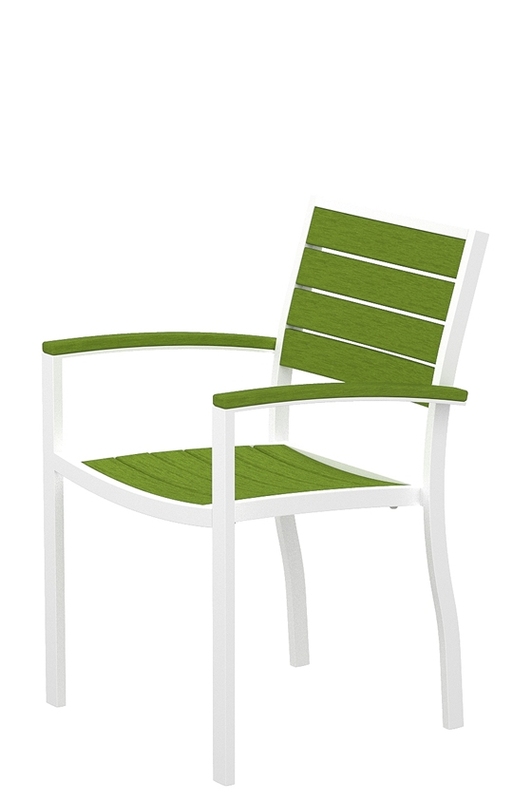 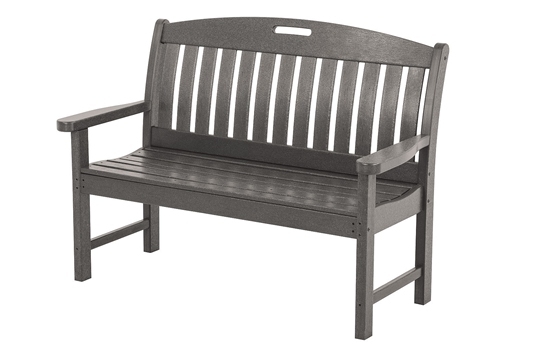 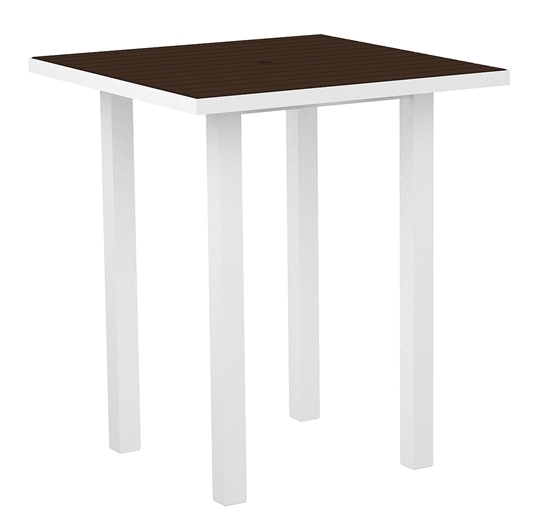 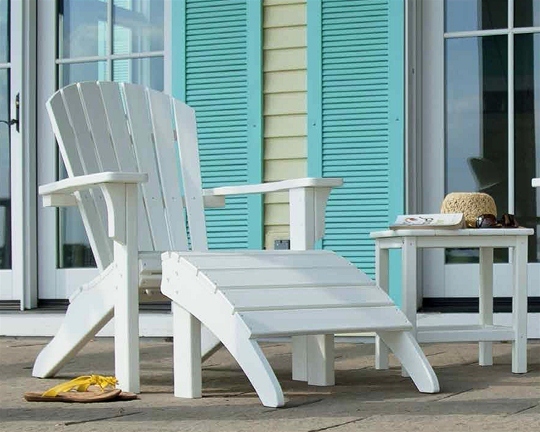 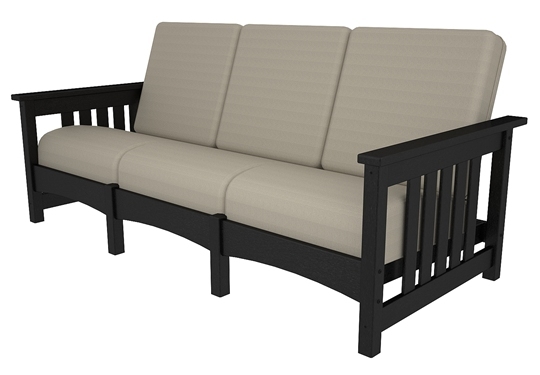 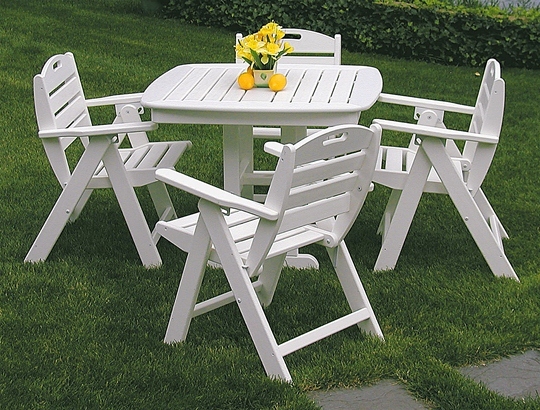 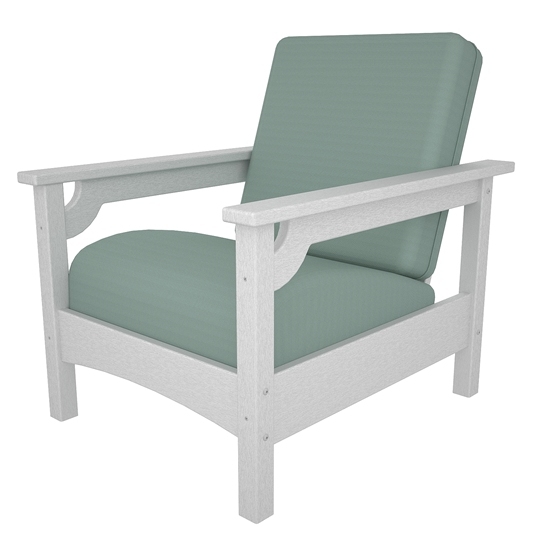 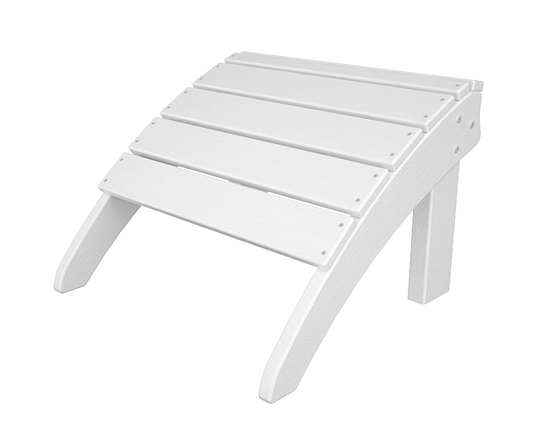 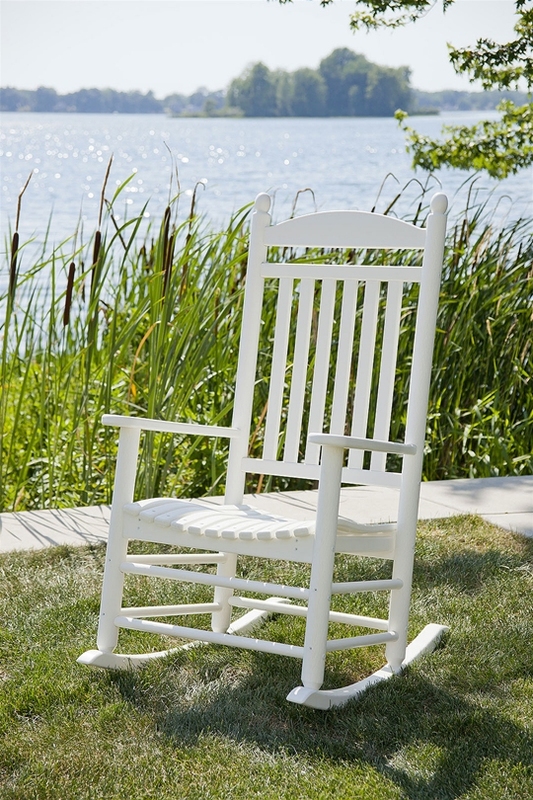 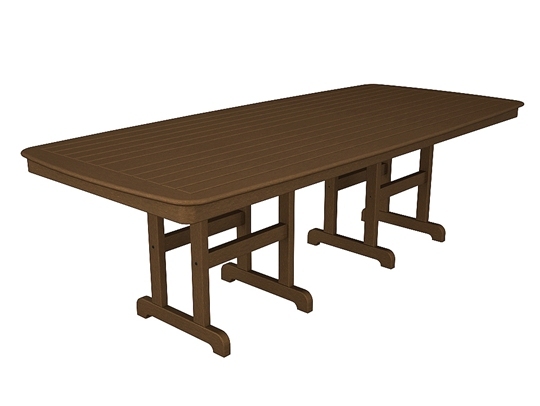 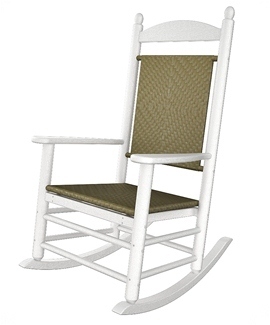 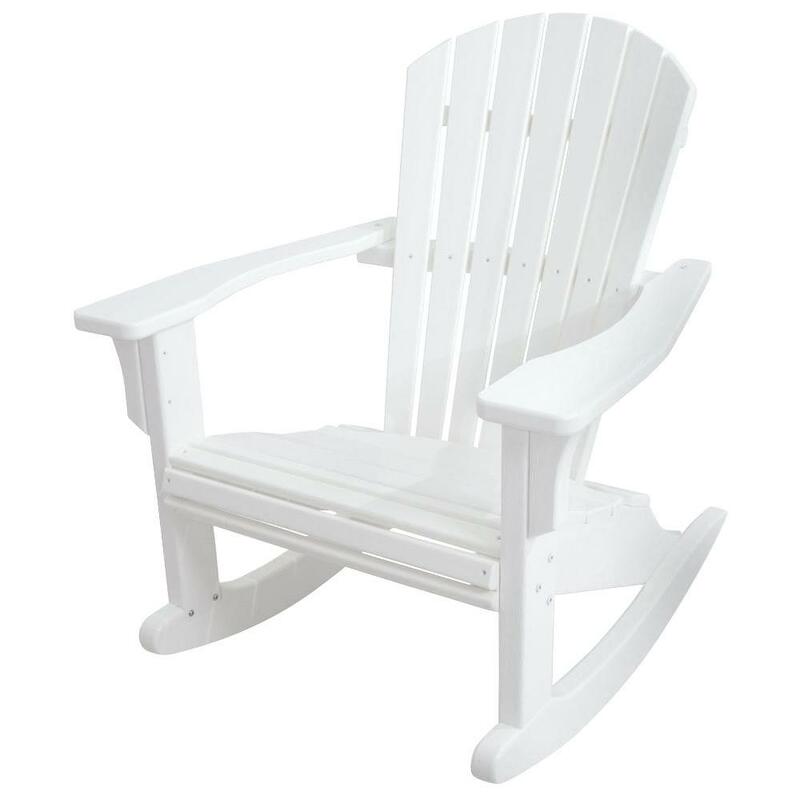 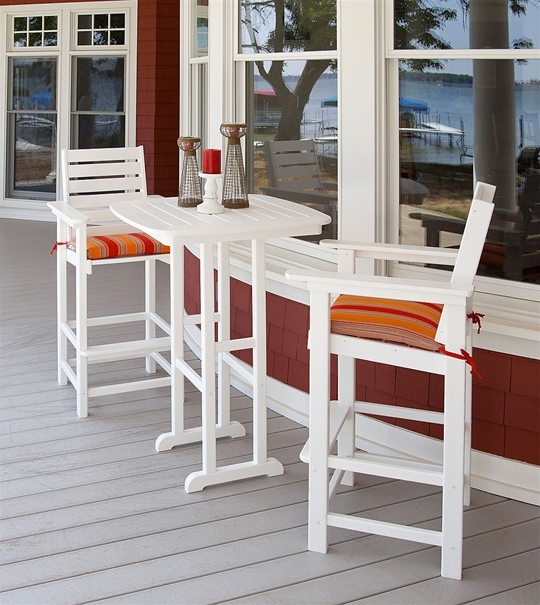 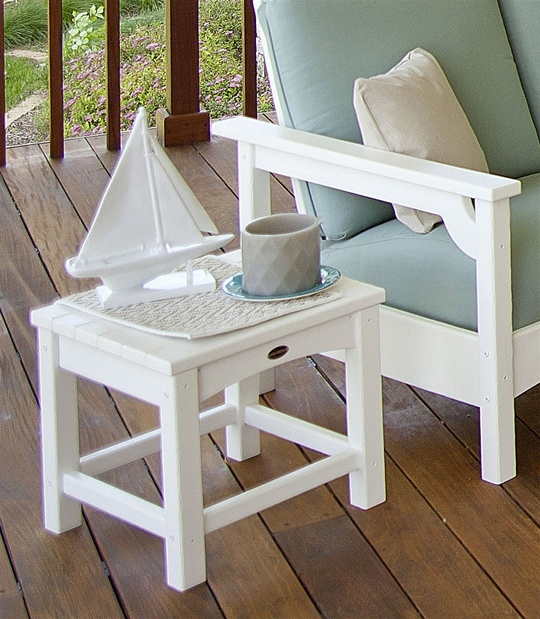 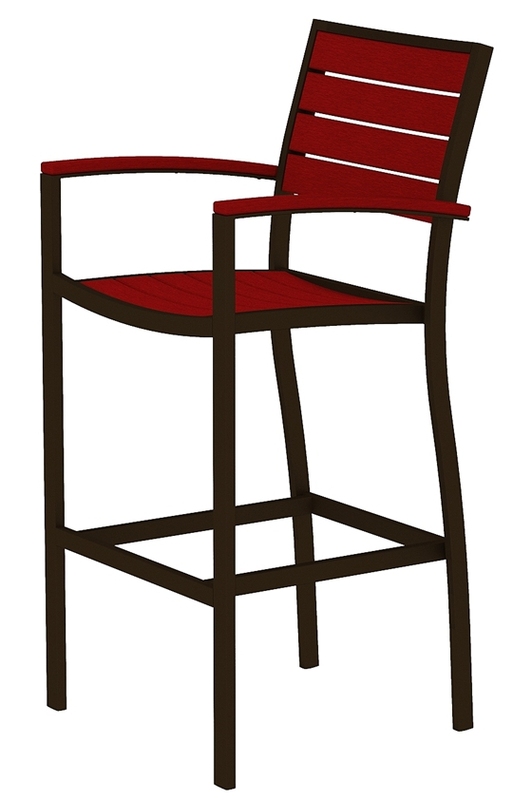 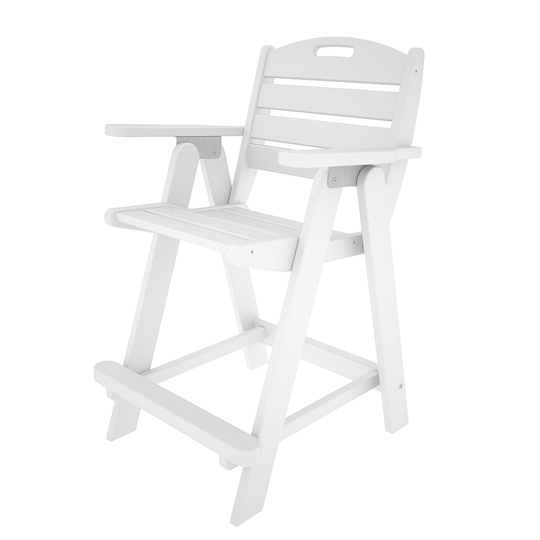 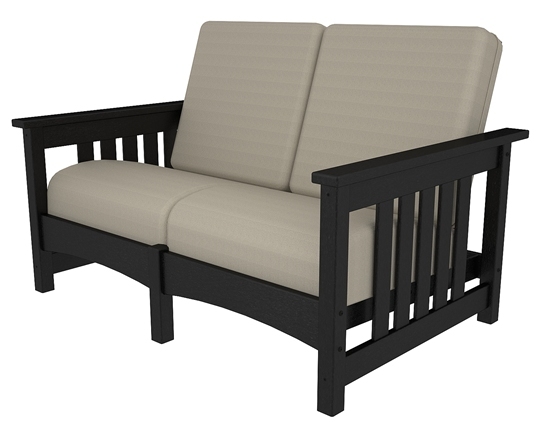 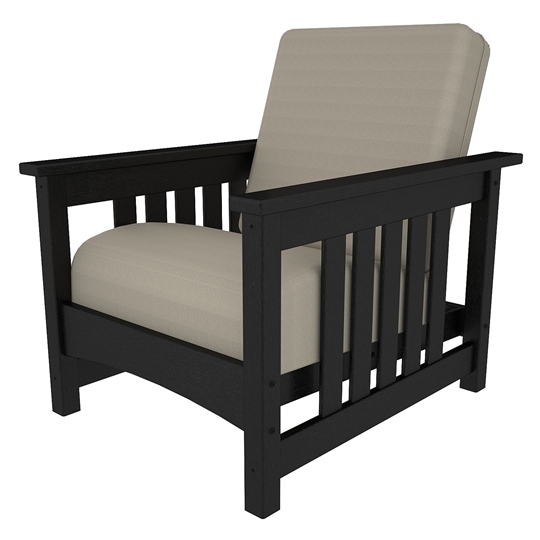 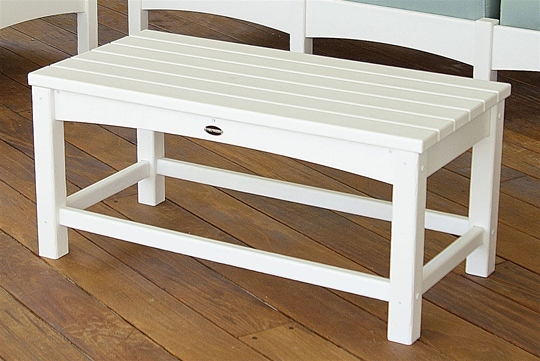 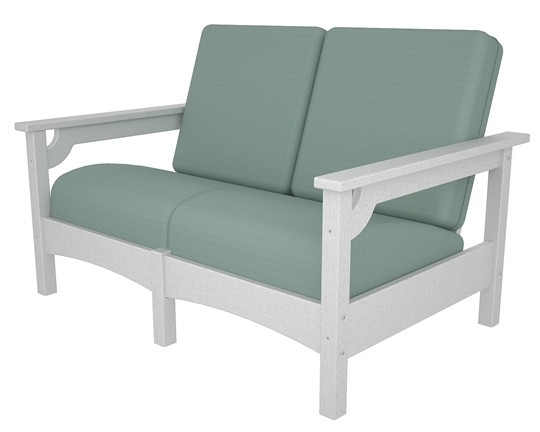 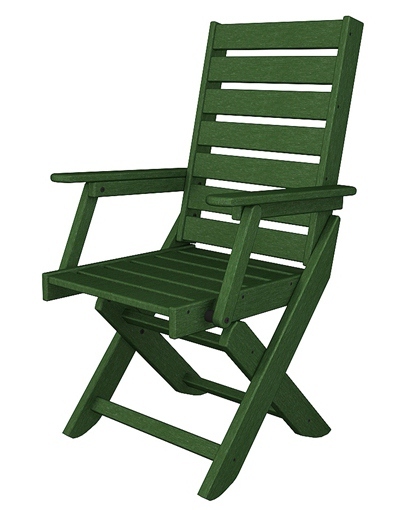 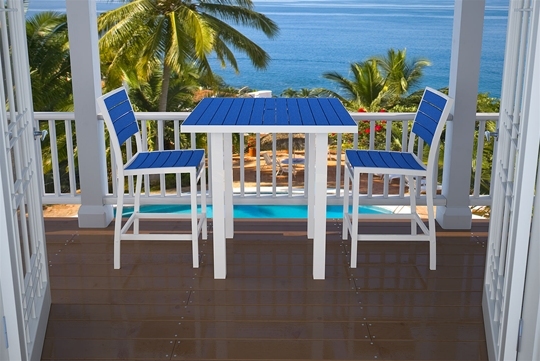 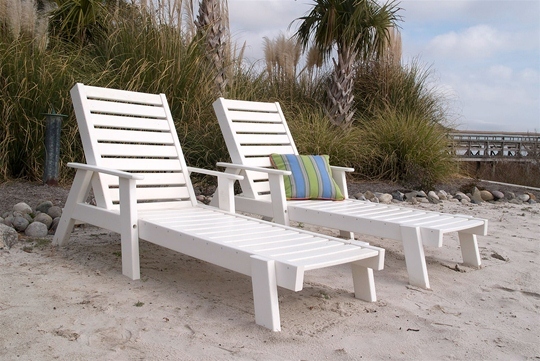 Polywood is a Midwest company that makes quality outdoor furniture from substantial lumber of high-density polyethylene (HDPE) – derived from recycled milk jugs and detergent containers. 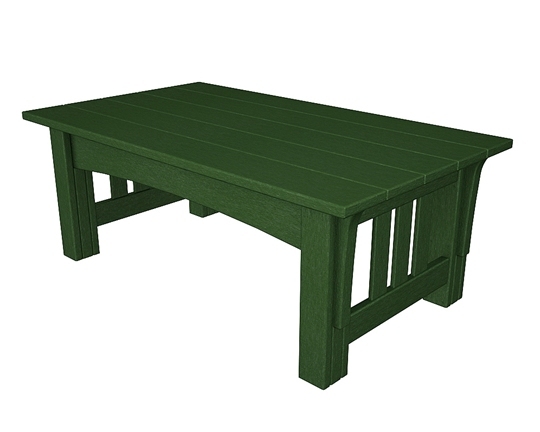 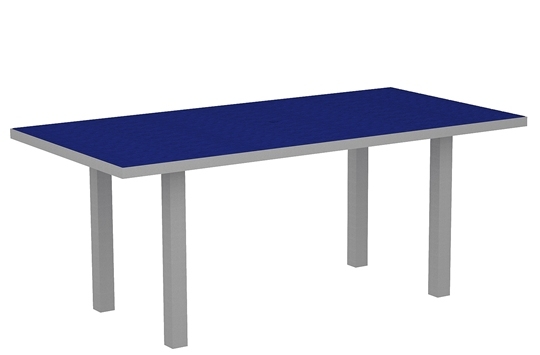 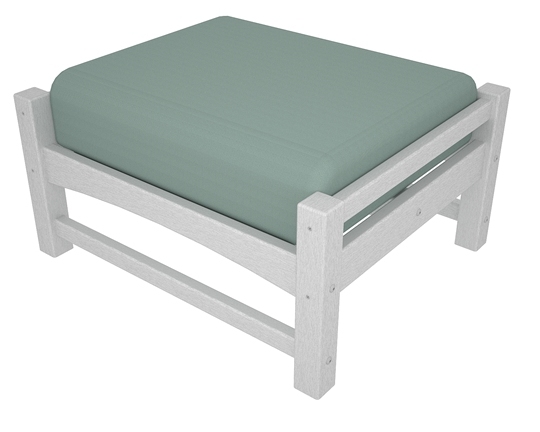 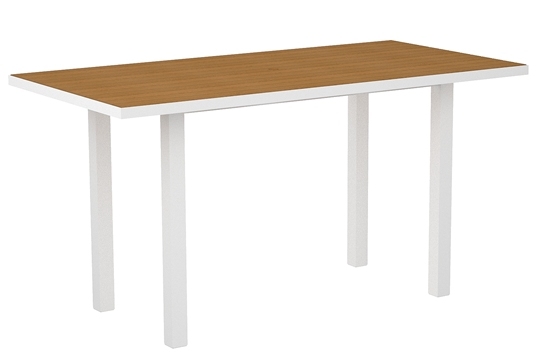 The attractive and versatile furniture is highly resistant to corrosive substances, oil and fuels, insects, fungi, salt spray, and other environmental stresses. 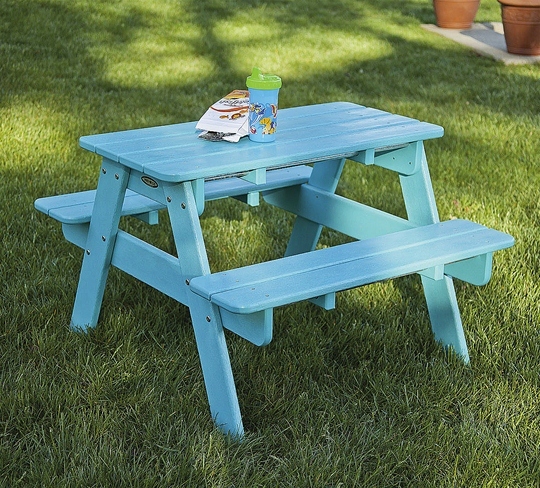 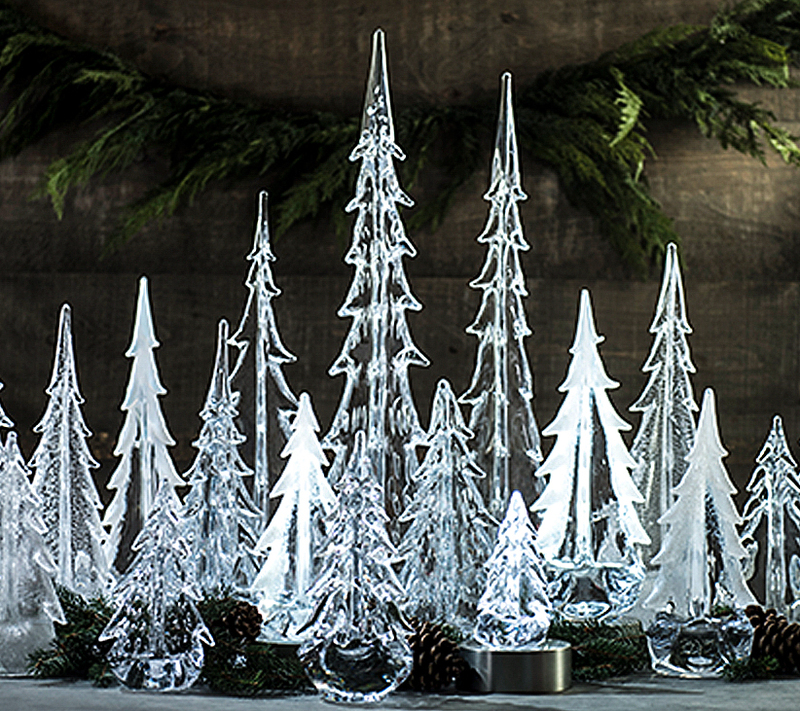 It will not absorb moisture and therefore will not rot, splinter, or crack. 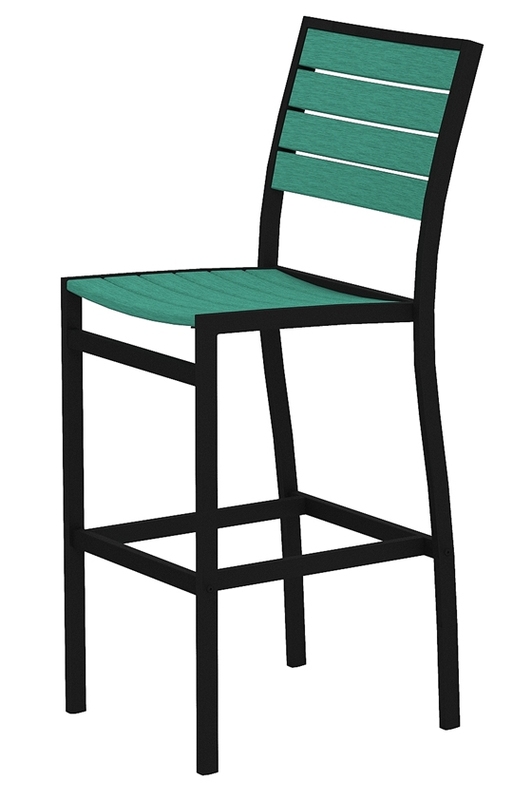 It is available in many styles and fun colors too! 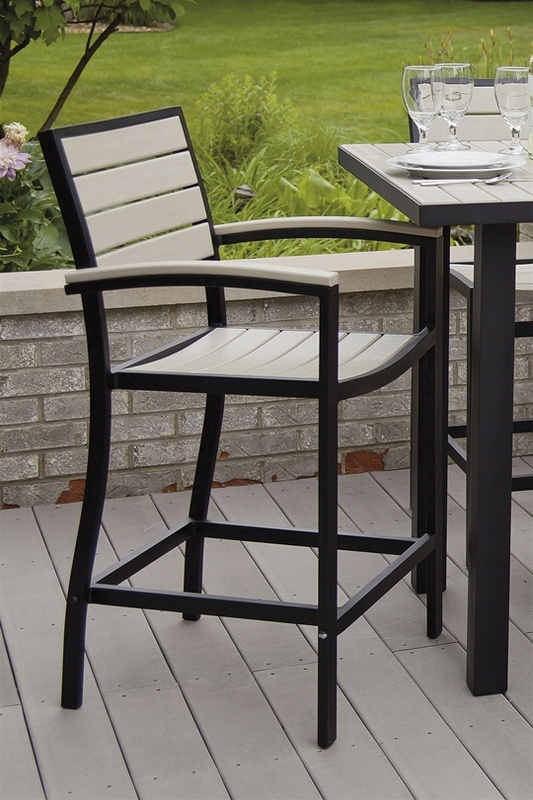 Ordering is easy and delivery quick.